Want to know a secret? I’m horrible at post-processing. Horribly slow that is. I’ll take a million or more photos while on vacation, or even while cooking for the blog, but I’ll only post-process a handful. And while I know the ultimate for most photographers is out-of-camera, there’s something romantic (as least as romantic as you can get in this digital world) about post-processing. It’s nowhere nearly the same as a darkened lightroom with a bare red bulb hanging above, but I still like tweaking and perfecting photos. There’s still a bit of art in post-processing (even with the same starting image, everyone’s photos will turn out differently) and I think that’s why it takes me so long to get around to my raw files. Long winded introduction aside, I wanted to share (almost a year later!) some of my photos from my trip to Japan last year. Japan holds a special place in my heart. It’s the one place in the world I would go to in a heartbeat. I love the atmosphere, the people, and of course, the food. 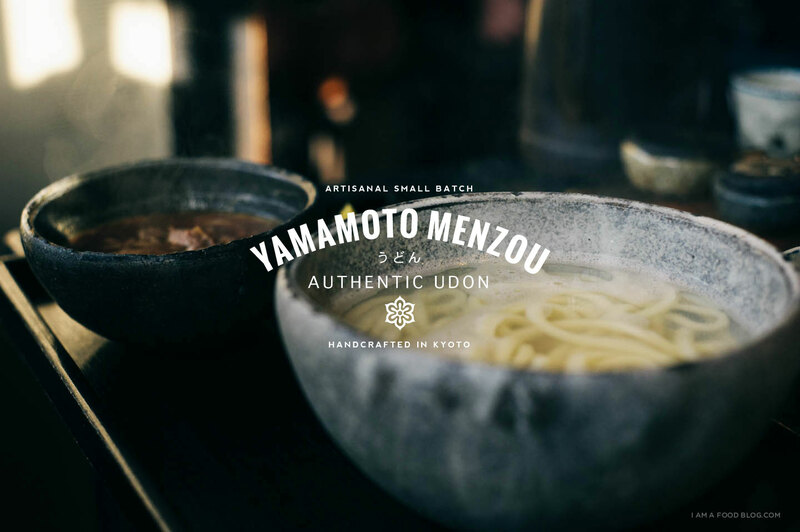 YAMAMOTO MENZOU, WORTH THE WAIT. One of my favourite things to eat in Japan is udon. 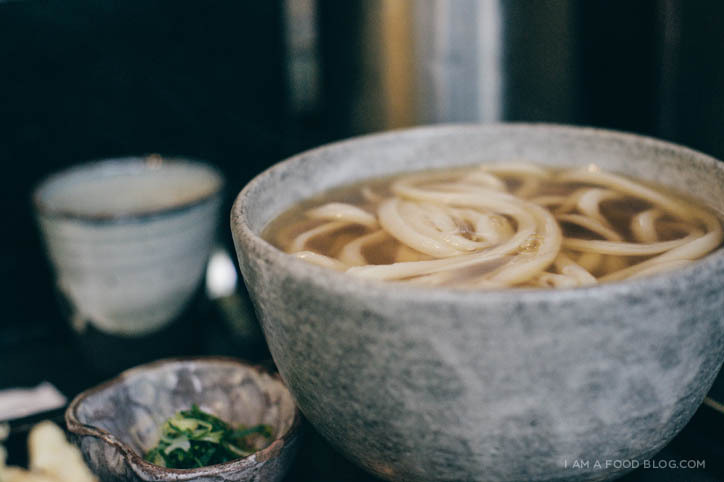 A steaming hot bowl of thick, wheat noodles with the perfect amount of chew is the best way to warm up after a long walk exploring. Last December was my first time in Kyoto, but it won’t be my last (in fact, I’m going there later this year!). 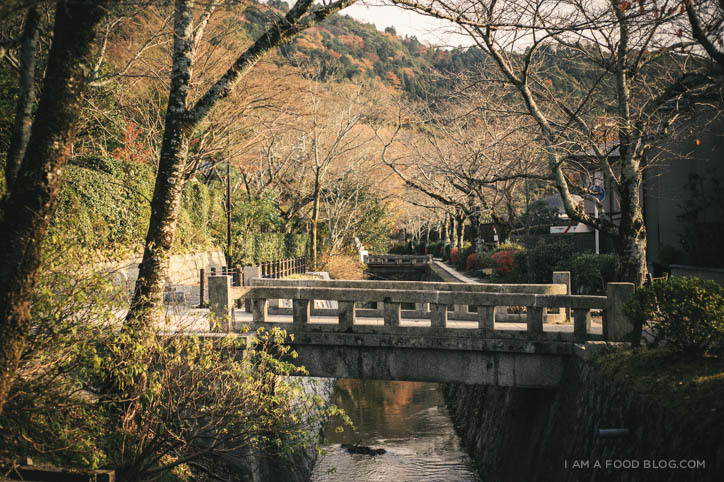 Kyoto is a beautiful mix of steel and glass, wood and stone. The ultra modern Kyoto Station juxtaposed against the wooden bridges and old alleys of Gion makes for a throughly enchanting city. KAKE UDON WITH CHICKEN TEMPURA. When travelling, I always research where to eat. In fact, most of the time my must-do list consists of must-eats. Yamamoto Menzou was one of my must eats. 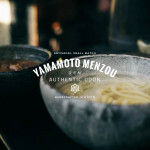 As a noodle lover, I always visit noodle shops and Yamamoto Menzou is purported to be one of the best. VARIOUS SPICE MIXES AND MUSTARDS TO CUSTOMIZE YOUR UDON. Like all good places in Japan, you have to queue, but the line moves quickly and efficiently. 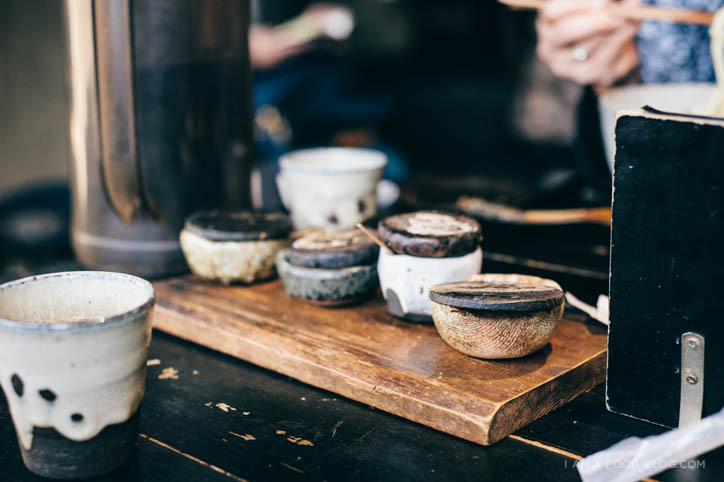 The proprietress comes outside to serve you complimentary hot tea and takes your order to speed things up. We ordered tempura chicken breast udon and zaru udon with beef and burdock. The tempura chicken came on the side (so it stayed crispy) and was the juiciest chicken breast I’ve ever tasted. Crisp, flavourful and tender, it was perfect with the silky smooth udon noodles. The zaru udon came with a piping hot, smoky beef dipping sauce. Mike thought the dipping sauce was touch too smoky, but I was too busy enjoying my chicken tempura and udon to give it a taste. 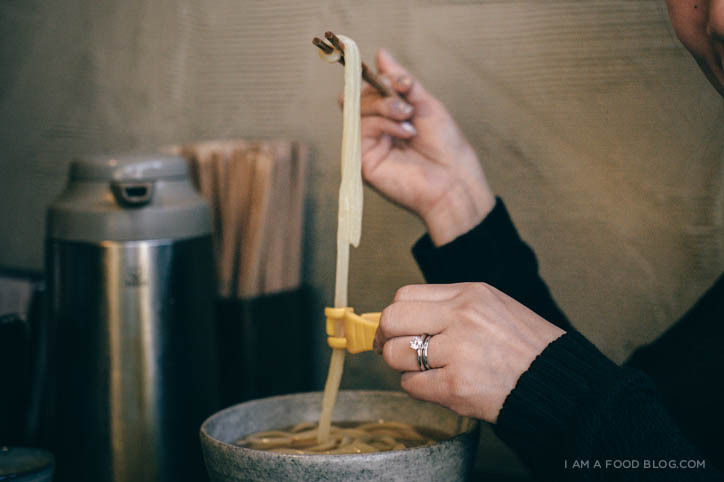 THEY GIVE YOU A LITTLE UDON CUTTER SO YOU CAN CUT YOUR NOODLES IF THEY’RE TOO LONG. 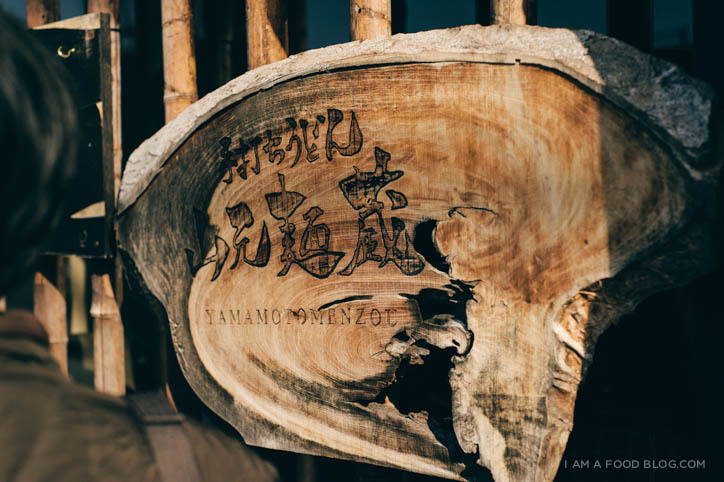 I’m definitely going back to Yamamoto Menzou when we head back to Kyoto. Now that I’ve seen all of the must see tourist attractions there’s going to be a whole lot of travel eating instead of site seeing. 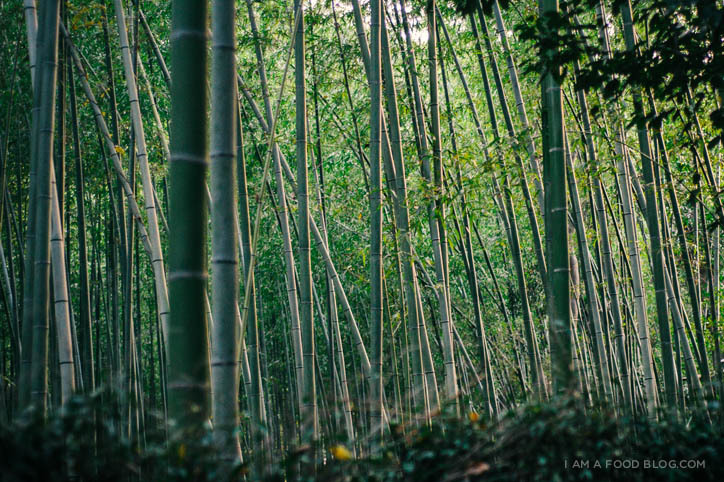 But in between bowls of noodles, I’m sure I’ll fit in some of Kyoto’s gorgeousness. After all, how can you resist a scene like this? Wow, I would so love to travel to Kyoto one day. I’ve heard so much about it, and I’m bonkers for noodles, so thanks for the reccomendation! I live in Osaka, so I will definetly check this place out! I love Udon the “Dashi” tastes so different in so many places. You should go to KagawaPref.! It’s the mecca of Udon!! Unbelievably good stuff! Um…It has always been a dream of mine to travel around Japan and do nothing but eat every type of food they have. You take some wonderful pictures. I really like your blog. Wow, I am going to have to remember this. I just moved from Vancouver to Melbourne and I have my trip booked for Kyoto and Tokyo over Christmas and New Years. This is going to be strictly a foodie trip so I’m super excited. This post is one I am going to bookmark! Fantastic shots. I have been a fan of your blog for a while now! 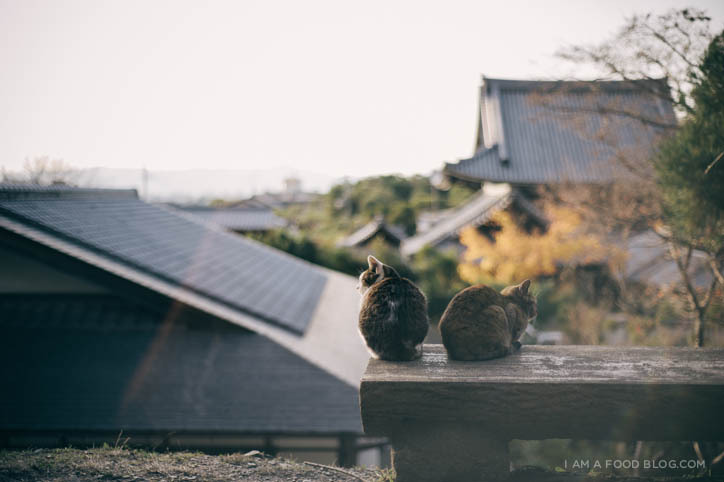 Ooh I’m travelling to Kyoto later this year so definitely bookmarking this place! Udon, yummm. wow, awesome photography skills you’ve got there. I agree with you on kyoto, after the first time i went there by tour in 2011. I’ve been going back there and osaka twice a year since, only for food. wished i got your photography skills, then i could snap pictures and remember all the shops i visited there.